Hello and a happy Monday to ya. 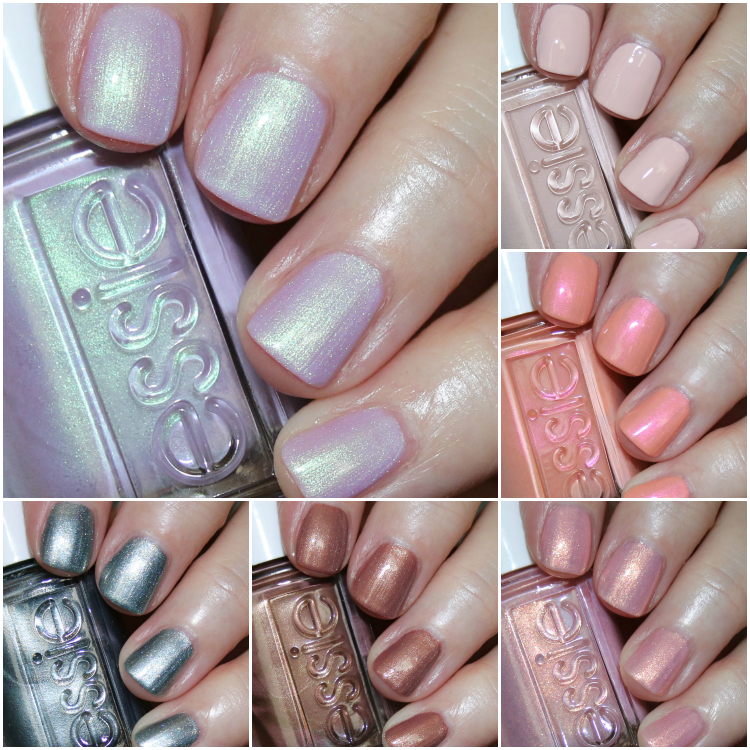 Today I’ve got the new essie spring 2019 collection to share with you! 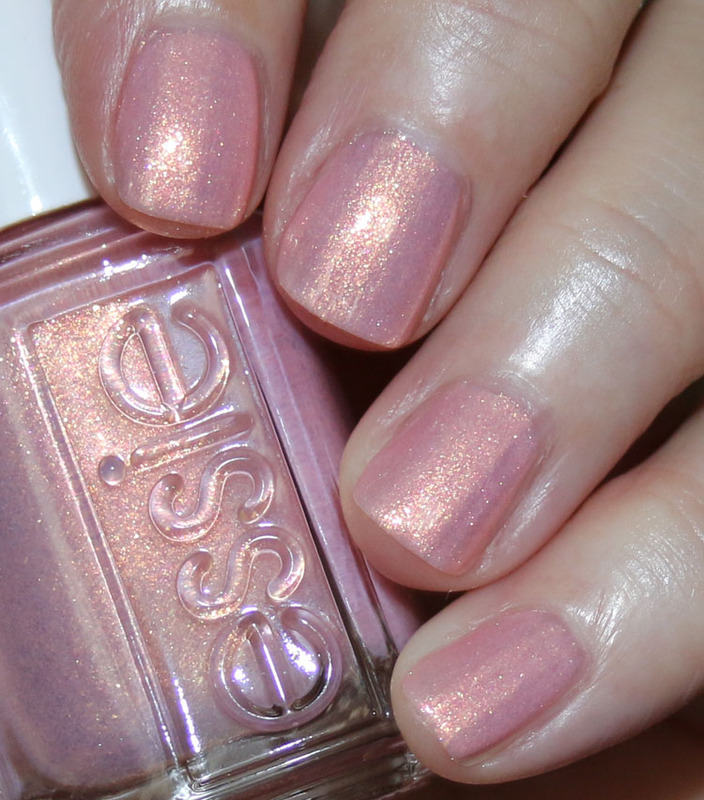 The limited edition essie spring 2019 collection seriously knocks it out of the park, peeps. Five of the six new shades are basically “must-haves” for me, and it’s rare that I make that statement. They are just beautiful! Formula-wise everything was really great. I used two coats over a ridge-filling base coat and had zero issues. stirring secrets is a light pink/beige creme. 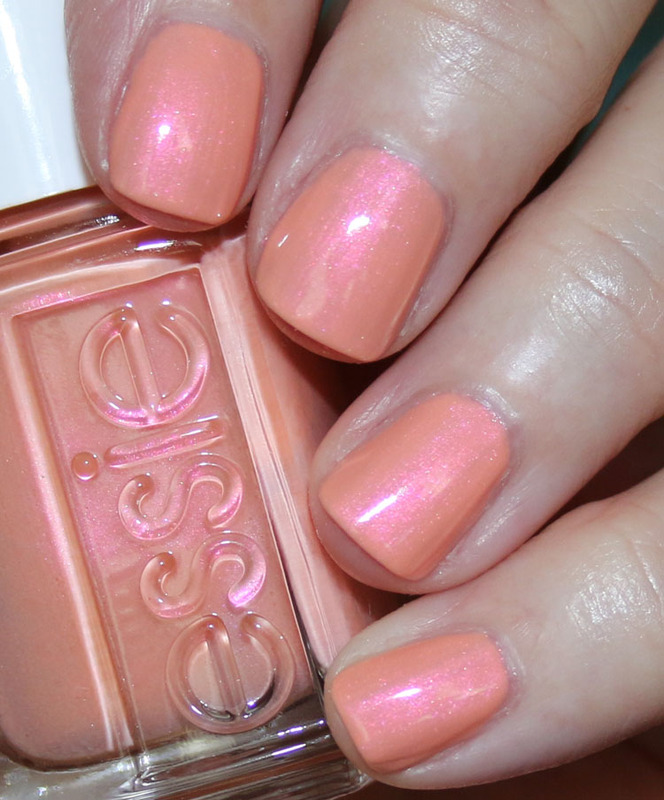 pinkies out is an apricot with pink shimmer. 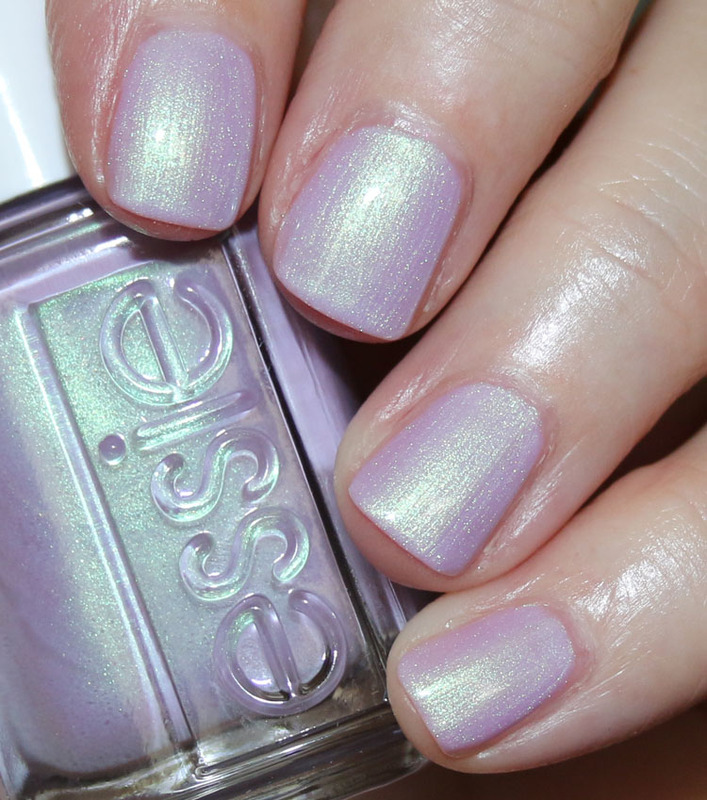 tiers of joy is a lavender with green-ish shimmer. touch of sugar is a carnation pink with heavy gold shimmer. 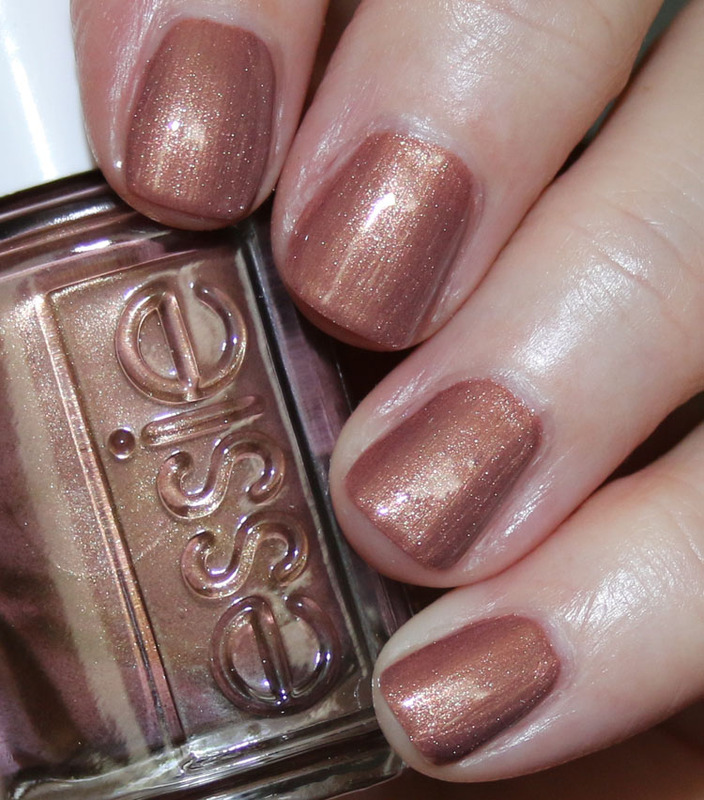 teacup half full is a chestnut brown with golden shimmer. reign check is a dark teal green metallic. So what do we think? I feel like this is a rather unique collection and there are so many pretties! I genuinely love all except stirring secrets (which is nice, but the only not very unique one) and feel like this is a really great collection. 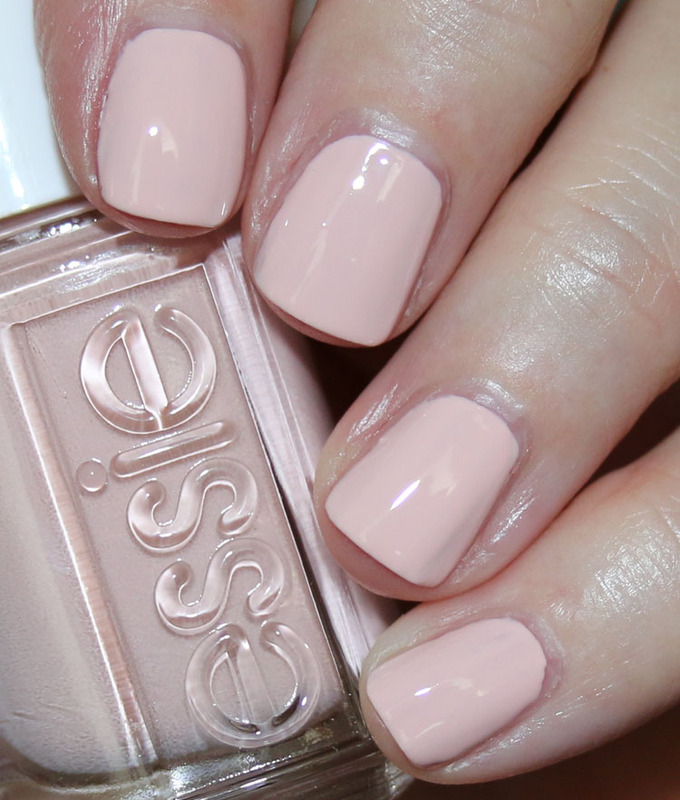 You can find the limited edition essie spring 2019 collection on their site and in stores now. Which of these will you be hunting down? I find it surprising that I’m really drawn to Tiers of Joy and Touch of Sugar. 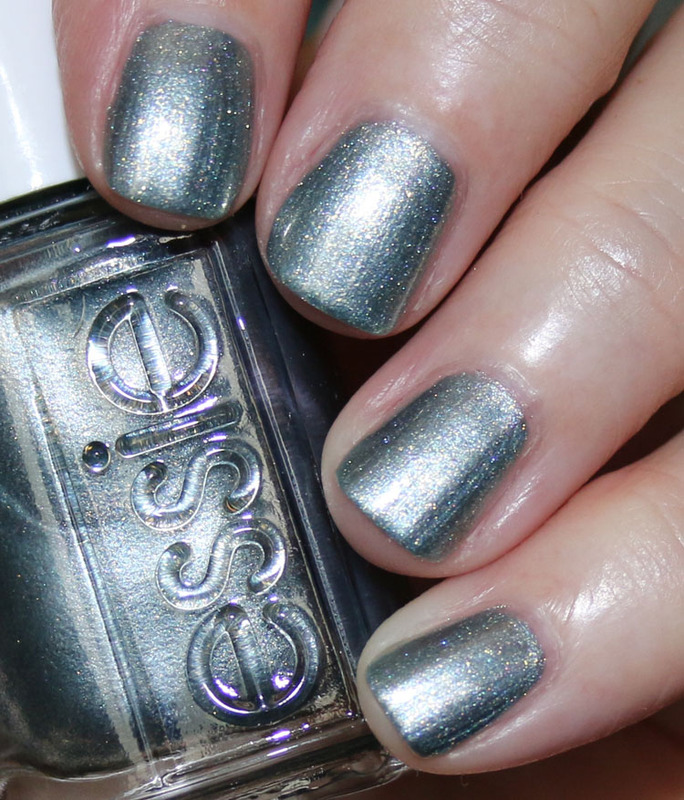 I’ve always been kind of anti-shimmer/glitter but I don’t know why I’m really liking these two! Such a unique collection!! Were these all two coats, Kelly? You’re, I like a lot of these, too, and I’m usually not a huge fan of their collections. Thanks for the great swatches! Stirring Secrets is the only one I’m not thrilled about. Pinkies Out and Touch of Sugar are what I’ve been searching for recently. Which ridge filler base coat do you use? I’m at the point where I think maybe my polish would look better with one. I have one from KBShimmer I like. Love them all but the first one it’s like a light pink already out but the rest r looking so fun and would def wear. Gasped out loud over tiers of joy. Gonna need to add that to the collection! 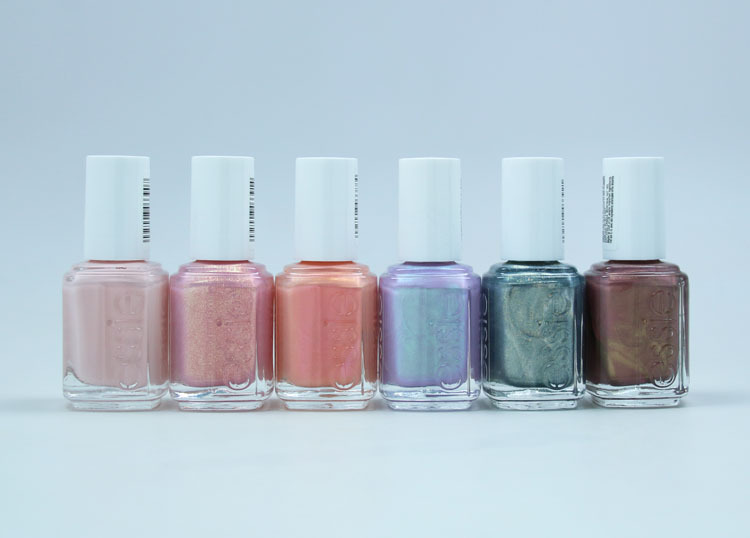 Pinkies Out is the one I have to have but these are all so pretty. Thanks for the swatches, Kelly! They all look great on you. I picked up REIGN CHECK and absolutely LOVE LOVE LOVE IT! And is it just me – or is the brush wider? I love it if it is – I love a wide brush always! Now after seeing your post, I may need the others too….minus stirring secrets…..thanks for a great review Kelly! Yep the new brushes are wider and MUCH better (imo)!